Full Highland Dress Package. 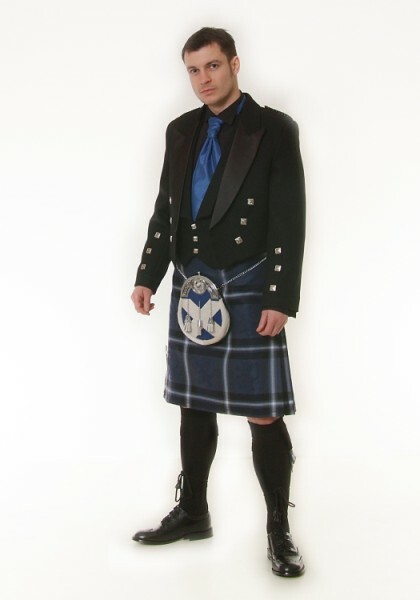 Includes our designer “Ancient Saltire” handmade 5.5 yard kilt, made by one of Scotland’s top Kiltmakers. 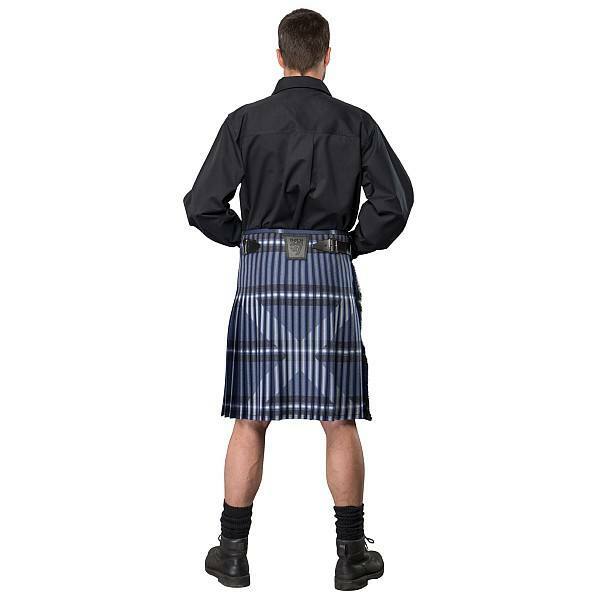 5.5 yard 13oz handmade Ancient Saltire wool kilt. Designed & made in Scotland. To measure for DROP take a tape 1″ above your belly button to the middle of your knee, that’s the drop you need.